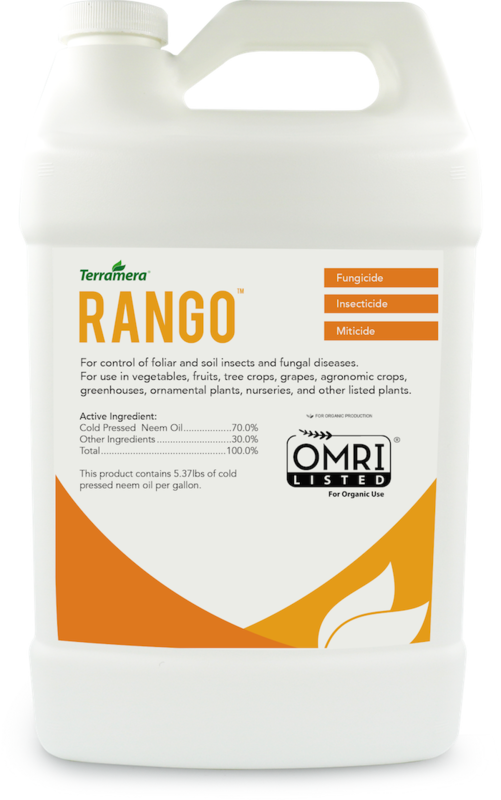 Field trials have proven RANGO™ is a superior biopesticide allowing growers to farm as clean and natural as possible without sacrificing performance. 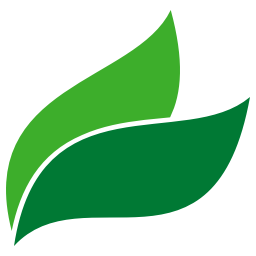 Get the free RANGO Label from us! Thank you! Enjoy the PDF.